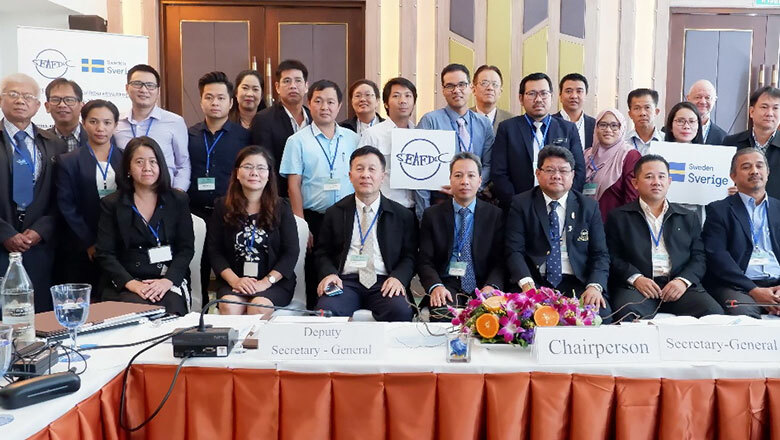 The SEAFDEC-Sweden Project organized the 7th Meeting of the Gulf of Thailand (GOT) Sub-region on 1-2 November 2018 in Chonburi Province, Thailand with a total of 30 participants from the countries, namely: Cambodia, Malaysia, Thailand, and Viet Nam; regional partners FAO, IUCN/Mangroves for the Future, WWF-Thailand, SEAFDEC/UN Environment/GEF/Fisheries Refugia Project, SEAFDEC/Japanese Trust Fund; and officials from SEAFDEC. The Meeting aimed at reviewing the progress from the last meeting and updated information undertaken by the countries and regional organizations, focusing on fisheries and habitats for effective fisheries management. 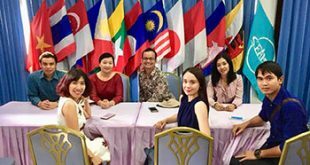 The discussion focused on the issues on cooperation across sectors and borders among the countries around the Gulf of Thailand. 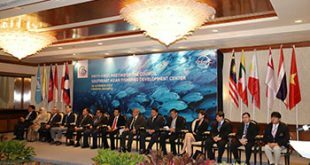 The highlights of the Meeting were transboundary species and habitats for sub-regional management including Indo-Pacific mackerel, neritic tunas, among others; updated information on country efforts on managing fishing capacity; national legislation on fisheries; NPOA-capacity; NPOA-IUU; MCS implementations; and gender dimensions in coastal communities. 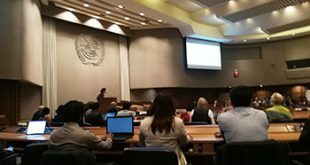 During the discussion, the countries supported the initiative of the MCS network for the GOT and appreciated the continuation of the GOT platform in the future.